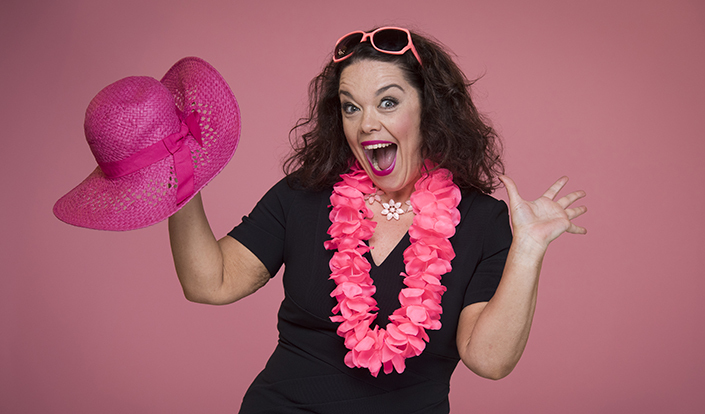 We are excited to reveal Actress and TV presenter Lisa Riley as our wear it pink ambassador for 2016! Now in its 15th year, wear it pink 2016 is set to be the UK’s biggest and pinkest fundraising event during Breast Cancer Awareness Month. On 21 October, thousands of people across the country will be joining Lisa by adding a splash of pink to their outfit to raise money for life-saving breast cancer research. Get helpful tips and inspiration for your pink-themed outfit by checking out our fundraising ideas section. Plus, you can now download and order extra materials to ensure that you have all the balloons, props and fundraising tools you need by heading over to your very own ‘My resources’ page.